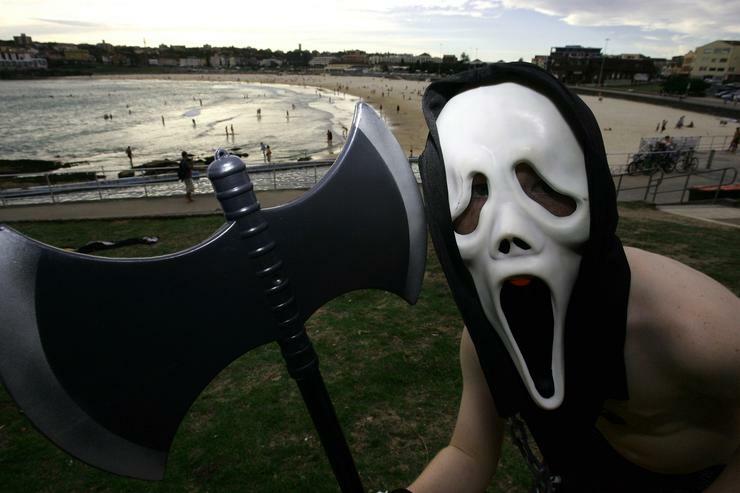 One man from Jamaica rocked a Ghostface mask from the hit Hollywood movie "Scream" when he recently collected his check of JMD158.4 million ($1.1 million or P61 million). Mr Campbell waited 54 days to collect his $158.4 million ($1.17 million US) prize from the nation's Super Lotto, after his original win in November a year ago. "I like to handle money", he said. "I love to have money". "I don't beg, I don't borrow", he added. Winning the lottery may seem like a dream come true, but the fear of getting robbed after that? Supreme Ventures tweeted photos last week showing him - in costume - collecting his prize, then posing with his giant cheque.